DO YOU PLAY IT SAFE OR TAKE RISKS WHEN YOU SPEAK? I once heard of a man who ran a greetings card company – birthdays, anniversaries, Father’s Day, that kind of thing. His method of choosing from the thousands of designs he was sent was to show them to his friends, family and colleagues and ask them to choose their favourites. He would then eliminate the ones they liked best. He actually got rid of the good ones, because any image that could stimulate a strong ‘yes’ in one person would be likely to produce an equally strong ‘no’ in another. The more bland an image, the less risky – and risk isn’t something people want to engage with when giving cards. I guess this is why traditional card shops are full of card designs that say very little but are so characterless as not to offend anyone either. 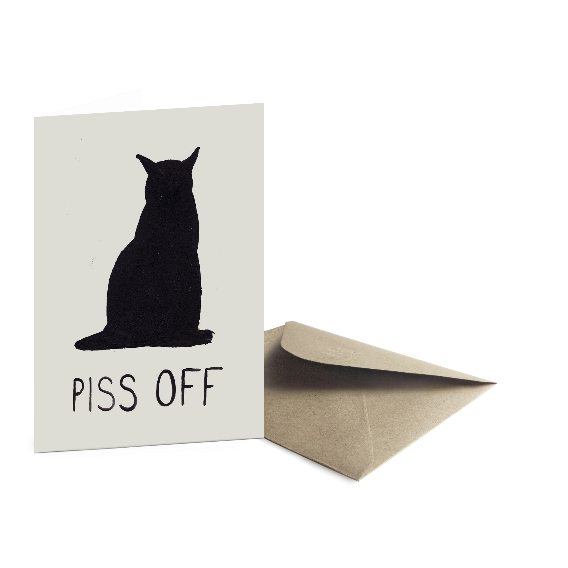 Personally, I have a fondness for cards that insult – my best friends are the ones I can affectionately swear at. The principle of ‘bland is safe’ applies also to things like jokes, colours, political opinion, music, and public speakers. 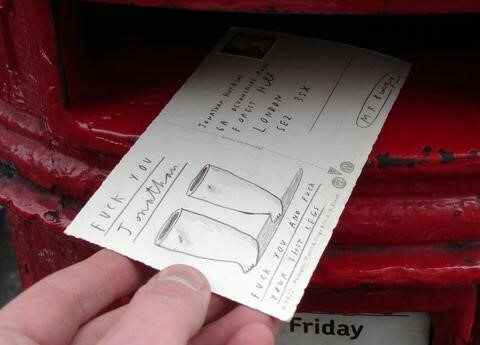 This is certainly true of Mr Bingo, an illustrator and now speaker who has built a career on sending people insulting postcards. His speaking style is informal, like stand-up comedy, rough at the edges, and delivered in an unfriendly, disengaged tone of voice. He swears all the time. Those that like him, like him a lot – but he’s not going to be everybody’s cup of tea. Of course ‘what works’ in public speaking is so dependent on context – what works for Mr Bingo may be entirely inappropriate for a scientific conference lecture. So consider for a moment your own context and where you are as a speaker. Do you play it safe or do you take risks? And is there room for you to expand your range? Would it benefit you to liven things up a bit or maybe tone things down? In the big picture, what kind of speaker do you want to be?